We Royal Food Processing & Packaging Machines, from 2007, are serving our customers by manufacturing a high-quality Food Processing Equipment. 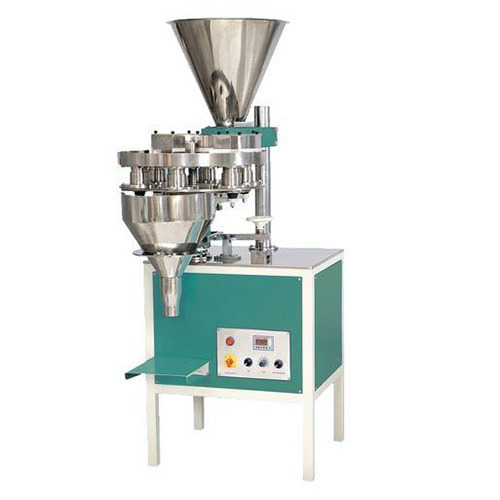 Offered products range consists of Food Processing Machine, Pouch Packing Machines, Packaging Machine, Tea Bag Packing Machine, Collar Type Packing Machine, Supari Cutter Machine, Sealing Machine and much more. We use the latest technology, and machines while manufacturing these products. The product range offered by us is highly required by our clients for their dimensional accuracy, high tensile strength, corrosion resistance and longer life. In addition to this, these products can customize according to the client’s requirements.